After Effect • View topic - AFX RECRUITMENT. LF Warlocks, Hunter & Rogues! AFX RECRUITMENT. LF Warlocks, Hunter & Rogues! We are looking for a preferebly a 500+ ilevel geared Hunter, Warlock or Rogue to gain stability back into our raiding nights with ToT heroic progression and primarily for clearing 5.4 content. Click the button on the left to Apply. The chance to play with a close group of players who have been gaming for almost a decade together. We have a small but active community that when someone joins and gets along with us they generally don't leave! We are all down to earth, friendly players where everyone is pretty much on the same hierachy. Chance to experience all raiding content in MoP in a relaxed but focused atmosphere - We enjoy having banter on teamspeak so having a sense of humor and being able to take a joke is a must. It will be the same 10-12 players raiding week in week out and its very much revolves around mates > epics. Loot based on who needs it most to help progression, Ragers/freeloaders/idiots need not apply. Level 25 Guild with all the perks, Proper community website, Our own dedicated server - we've ran successful counterstrike and DayZ servers in the past, donations welcome but never mandatory, Boss fights will be recorded from multiple point of views and uploaded to Youtube etc. After Effect is a recently transferred guild to Al'Akir yet with a long history of playing together. We are a close knit group of friends who have established the strong foundations of a community over many years of gaming together. We are recently back from a break and finally caught up with current content. Our wow raiding days go back as far as TBC. We are much more then simply a raiding guild and pride ourselves on the community environment we have created over the years, whether it's within wow or not, we always have members on playing games and having fun. 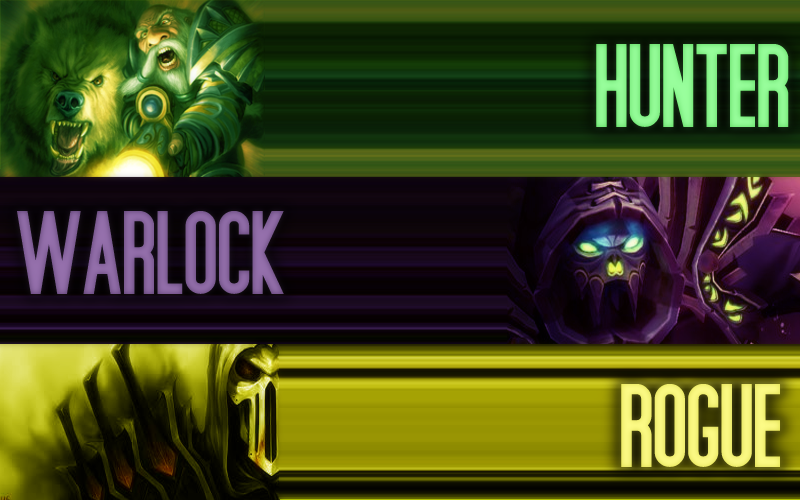 After Effect is currently recruiting 2x players - Hunter, Warlock and Rogue (Rogue only if its an exceptional applicant). Re: AFX RECRUITMENT. LF Warlocks, Hunter & Rogues! Trade spam message for when your online. For info: I've convinced Jupsik to come back on his Priest as Shadow. He also has a DK thats almost 90. This should at the very least bring back stability of having a 11 man roster. Recruitment for a Warlock is now a priority. Picking up an extra rogue or hunter would be nice also. Dreadz it may be worth you thinking about enhancement. It seems to be putting big numbero's atm and mail melee loot is going to waste pretty much. If you aint fussed and rather stick on your DK its fine but we can definately drag both of yous through ToT to gear you up pretty quickly. Priest pretty boring too. So I'm levelig DK! Dimon wrote: Priest pretty boring too. So I'm levelig DK! Comes down to the subjective understanding of boring =P. My first main was a mage and the frost dk just doesn't give me the feel like i'd control the weather and unholy feels like throwing little tiny bugs at bosses hoping that they will do something.